This post is brought to you by a Wholefully partner. 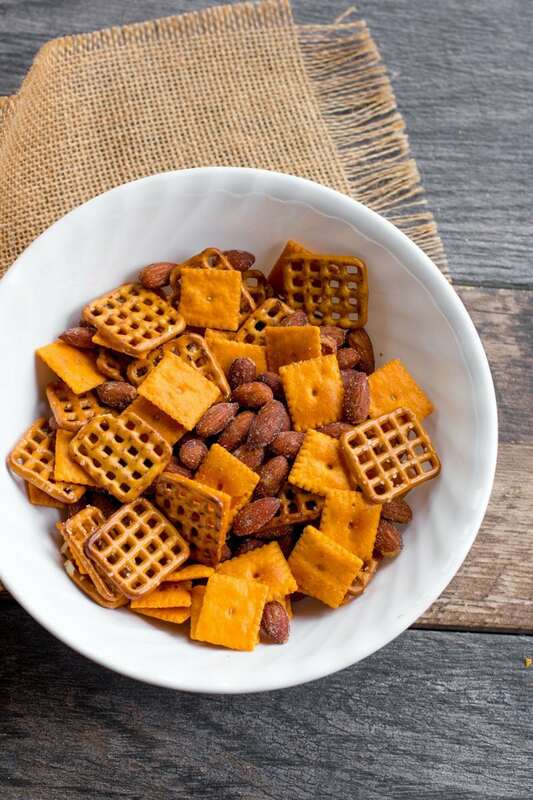 Mix up a few pantry staples and in less than five minutes, you'll have this Cheddar Smokehouse Snack Mix ready for game day snacking! In all the hub-bub of holiday prep (do you have your turkey brined yet? ), I completely forgot to talk about something hugely important in my life—college basketball season started, friends! Now, I know the vast majority of households are way more obsessed with what’s going on on the football field on Sundays, but in my part of the country, basketball is the obsession bordering on a religion. We basically just watch football to hold us over until basketball season starts. Ahhh, it feels so nice to hear the squeak of sneakers on the gym floor again. All is right in the world. Of course, one of the most wonderful things about being a fan of any kind of sport is the game day food! I’d be lying if I didn’t admit that a good chunk of the appeal of watching sports is drinking good beer and snacking on tasty treats with friends with shared interests. 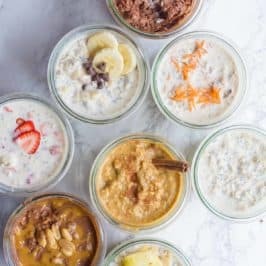 I love making fun game day snacks for my fellow fans almost as much as I love getting caught up in the drama on the court (or field, if you’re one of those football-obsessed types). Sometimes my game day eats are a little more complicated (Baked Homemade Pizza Rolls, Buffalo Chicken Bites, Lentil Enchilada Wonton Cups, for example), but most of the time, I keep it simple. Flavored popcorn here. Crunchy chickpeas there. 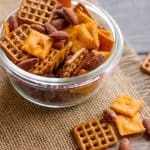 And this Cheddar Smokehouse Snack Mix that takes just a few minutes to put together. 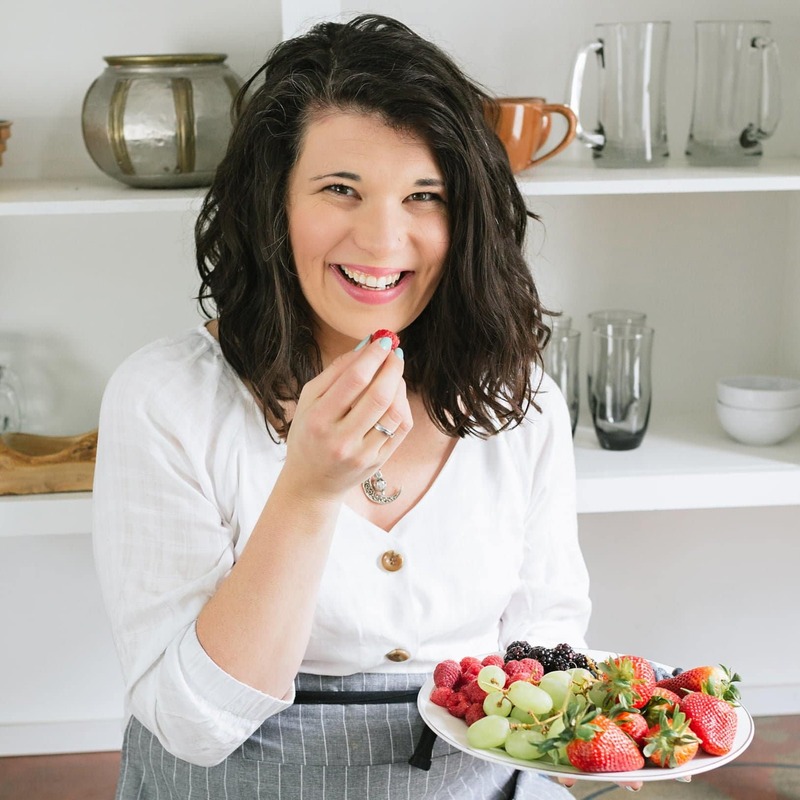 It’s less of a recipe and more of a snack hack, if you will. And it uses ingredients that we almost always have kicking around the pantry. You could probably even make this recipe start and finish during a TV timeout, with plenty of time to get back to your seat before the whistle blows. 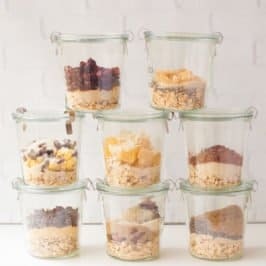 There are a lot of (wonderful and tasty) snack mix recipes out there that involve mixing up a flavor-packed seasoning to coat all the mix-ins and then baking the stuff until your whole house smells awesome. 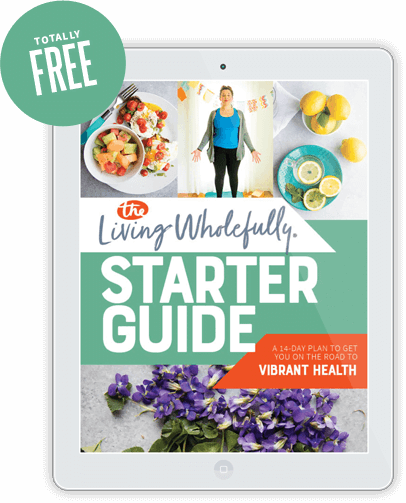 Those recipes have their place, but to keep this recipe quick and simple, the flavor comes from the ingredients—no seasonings added. 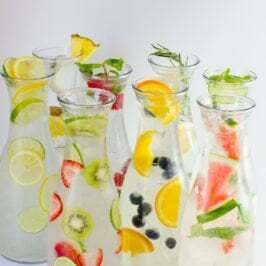 You just pour, mix, and happily start snacking. 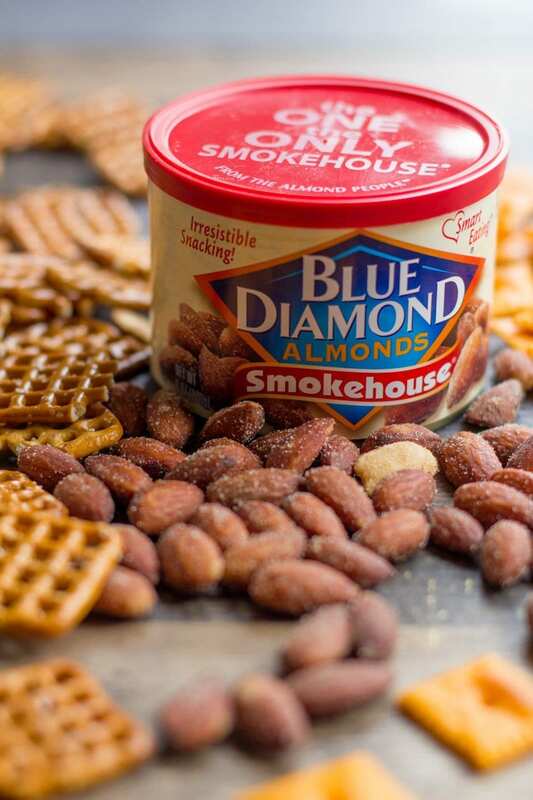 It’s a wonderful mixture of crunchy, salty, cheesy, and smoky—thanks to Blue Diamond Smokehouse Almonds (which are my absolute favorite of their 12+ flavors of snacking almonds). 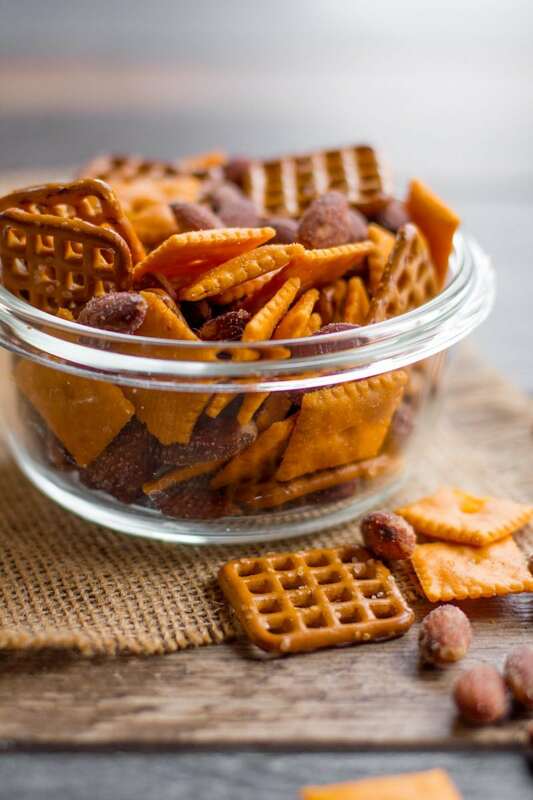 This snack mix is made for game day! Of course, if you aren’t really into the whole sports ball thing, this snack mix can still serve you well. 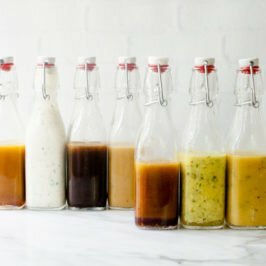 Mix up a bunch of it to set out when you have guests over this holiday season. Package some up in a pretty cellophane bag and gift it to your mail carrier or dogsitter. Or just have some kicking around for an awesome crunchy and flavorful snack. Enjoy! 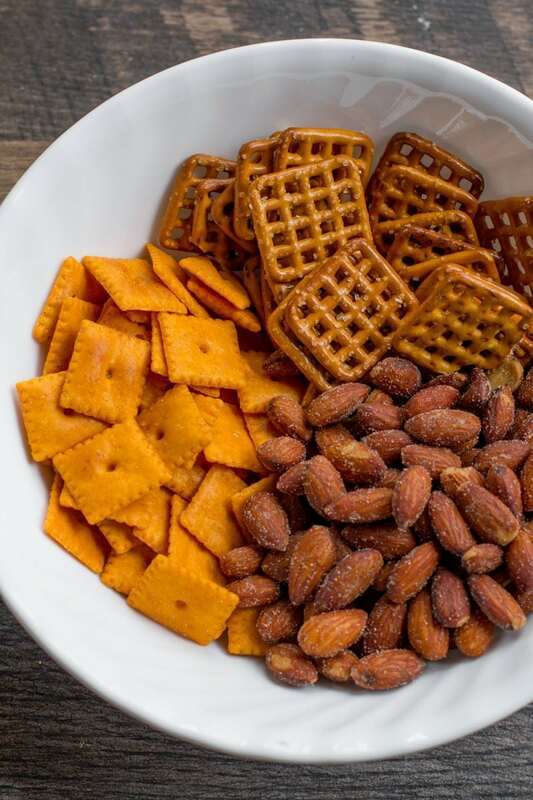 Mix up a few pantry staples and in less than five minutes, you’ll have this Cheddar Smokehouse Snack Mix ready for game day snacking! Combine all ingredients in a bowl and toss to mix. Enjoy! This post is sponsored by Blue Diamond Almonds. Ditch the chips and grab some Game Changing Flavors this football season! Enter for a chance to win the Ultimate Football Party Prize Pack, get great savings and ideas for delicious snack hacks at GameChangingFlavors.com. 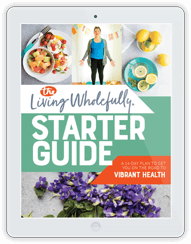 Learn about my sponsored post policy in the bylaws. Want to be a sponsor? Let’s work together! Smokehouse almonds are pretty much crack in a can. Can’t stop eating them!!! This mix looks up my alley! Love the easy snack mixes for the holidays. What a great idea! I’m gonna sneak this into the boys lunch bags this week, thanks! Such a good idea! So healthy and delicious. 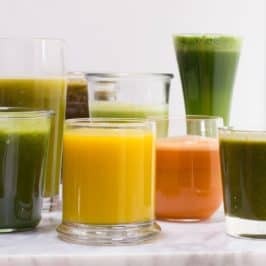 Super easy and delish! The best kind of snack! Hello scrumptious! 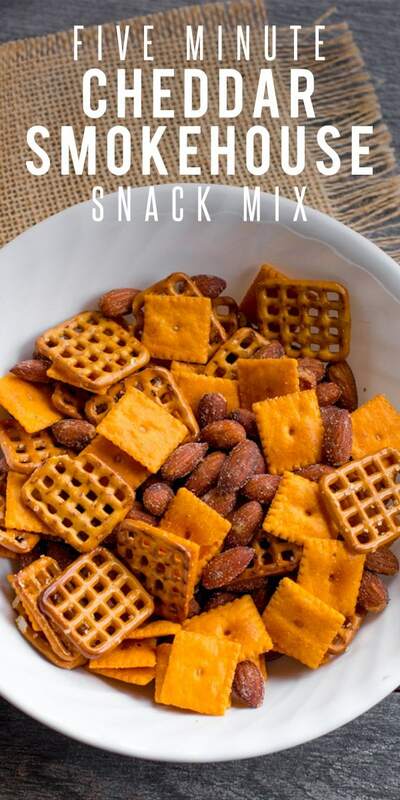 I love the textures and flavor combo of this snack mix! This will definitely be showing up at our football parties this year! I’m obsessed with Blue Diamond’s Salt and Vinegar almonds!!! Hi, just wanted to tell you, I lked thgis post.It was inspiring.